We have already have discussed what an awesome job Genusity can do for all facets of the Real Estate profession. From Brokers to agents in all fields. 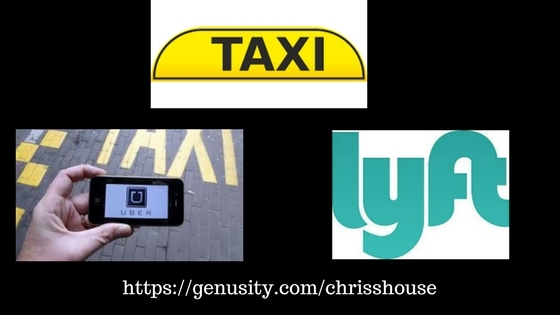 There are several ways these drivers could profit from Genusity beacons. If they have a side business online and I know many of them do. Our beacon that plugs right into the USB in the car can carry the landing page for that business. Think of the passengers in the car being driven will get the notification and not even know it was coming from their driver. When they stop at a stop light or stop sign or they pull up to a curb to let out their passengers depending on the device anyone within the range of the beacon will get a notification. Something else these drivers could do would visit businesses and let them know about Genusity and when they get their own beacons the driver would carry the beacon around the city for them. If it is a Restaurant they could have a special pop up. 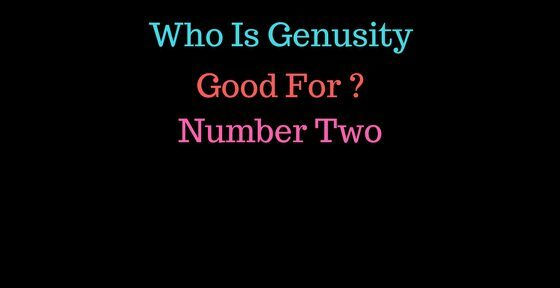 So the driver who brought the business into Genusity would be making residual from the business and also helping them. It is a win-win situation. The possibilities are just endless as to what these Genusity beacons will be able to do. Go HERE to see all the different devices! You will be amazed! PS I just thought of something else! 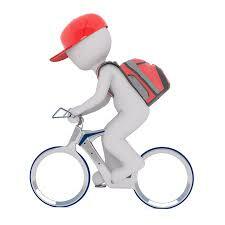 What about a messenger bike person. That would be a very good fit! Chris on What Celebrities Use CBD? Sandie Nielson on What Celebrities Use CBD?